Tai chi and Qigong have many forms of meditation to relax the mind and body, which is probably the most important thing a person with chronic pain and fibromyalgia can do to relieve symptoms on many levels. Along with this is learning to using the mind to move energy and the physical body. (Check out these DVDs). This is how Tai Chi becomes a moving meditation. The Brain Workshop™ video and Brain Circulation Visualization also have a wonderful non-moving meditation that guides you to fill the brain (link to visuals) and body with energy, light and love. This meditation practice brings spiritual energy and earth energy to the heart, profoundly affects sense of well being calming the nervous system, reduces fear and anger, and trains the mind to bring healing energy to specific affected areas of the body that are in pain. This practice benefits sleep and reduces stress, anxiety and depression. A new study finds that elicitation of the relaxation response -- a physiologic state of deep rest induced by practices such as meditation, deep breathing and qigong-- produces immediate changes in the expression of genes involved in immune function, energy metabolism and insulin secretion. One of the keys to relieving pain is to elicit relaxation of musculature which has been chronically working too hard. Tai Chi and Qigong exercises and Brain Workshop™ Exercises gently elicit postural corrections over a long period of time. 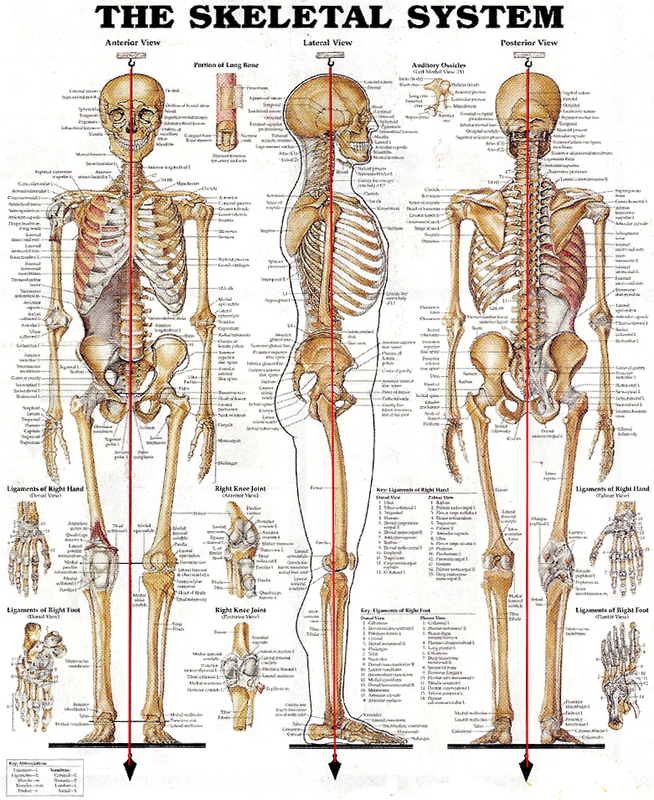 We use specific techniques such as power stretching to open and loosen joints, and to bring the skeleton back into alignment in gravity. Private sessions are available. Spiral Anatomy™ trains the body to use the biomechanics of spiraling in the musculoskeletal system. 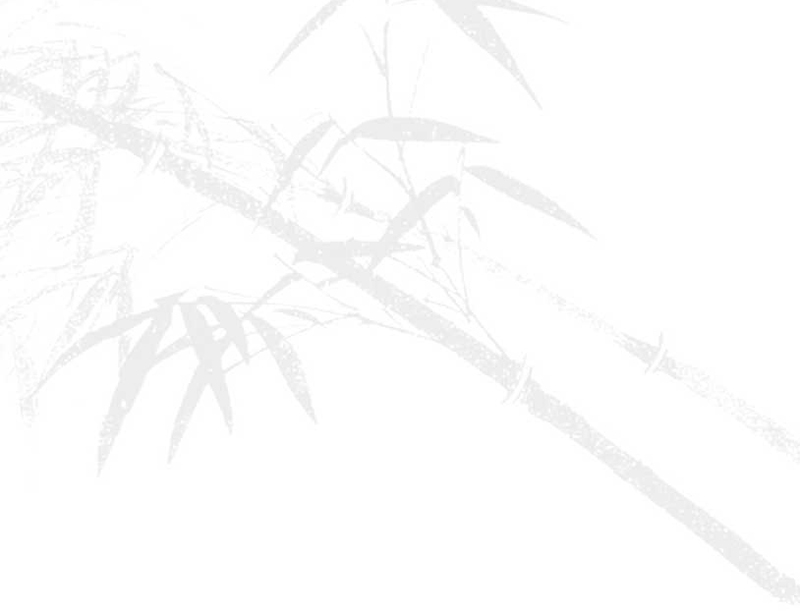 This ancient movement and energy training called chan shi jing, or silk reeling, is prominent in Chen Style Tai Chi. Susan Matthews enriches this training by describing anatomical details and related physiology. This spiraling movement training is dramatically different than muscle-based exercise programs. The focus is not on muscle strength but on whole body unified mechanics (one snake), energy, joint flexibility, and much more. Read about Susan and her credentials and about private consultation. QiCircles™ (pronounced 'chee' circles) are qigong movements include something like rolling a mental ball in circles in various directions in the abdomen and chest, self massage, acupressure point stimulation, and other energy healing exercises. Qigong Practice video, Energy Gathering and Blood Circulation Qigong DVD with Susan Matthews details these QiCircles. These circular movements improve blood circulation to the digestive organs, kidneys, and other abdominal organs directly and can are practiced sitting in a chair or incorporated into other movements. QiCircles™ specifically increase blood circulation and lymphatic circulation to and from reproductive organs, bladder, prostate and change the state (tone) of the pelvic floor. These exercises can relieve incontinence and greatly improve sexual function. This is ancient training from Wu style tai chi for cultivating energy in the middle and lower dantien and kidneys. The exercises open and balance energy flow in the meridians. Likewise, they improve bone, blood and lymph circulation which boosts the immune system. Gentle massage with mindfulness reduces lymphatic fluid blockag and edema, a major source of inflammation and pain in fibromyalgia. Chronically tight muscles restrict flow. 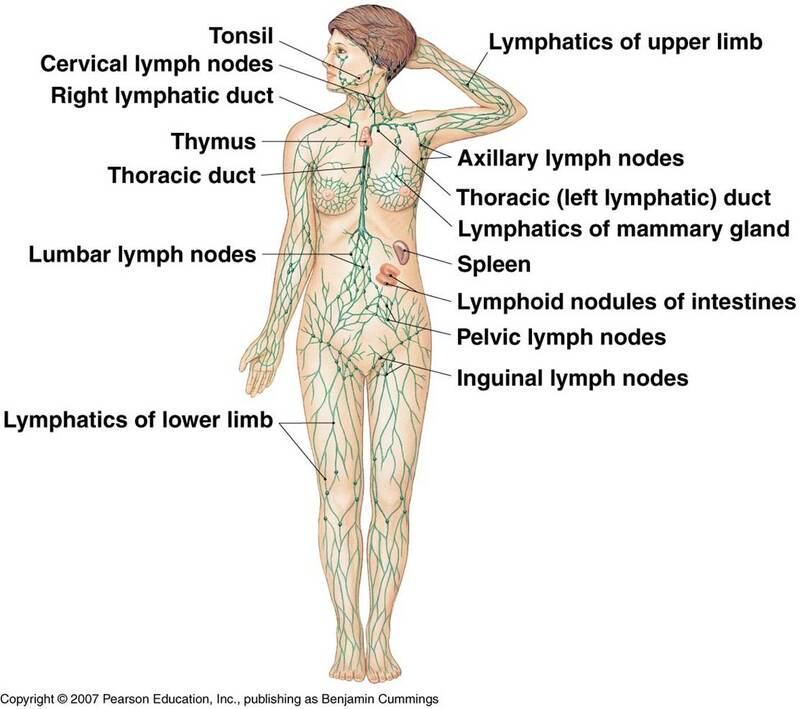 Tension and pain along major lymphatic pathways and in the microvasculature feels like energy meridian blockage and pain. Private lessons, Private Retreats, and Tai Chi classes with Susan are a solution to chronic pain. Commitment over time is key in order to give the muscles and skeleton time to change. Just as important as learning how to stand and walk differently is learning how to change one's mind. "I had chronic back pain and terrible sciatica on both sides. I had been wearing a heel lift for a year. After only four months of taijiquan, my leg had changed so much the doctor said get rid of the heel lift. I started experiencing relief since the very first time I learned to open the pelvis in the back, and now I’m pain free." This training is perfect for Seniors and persons who need to start any kind of movement at a little gentler pace. We explore the health benefits of Tai Chi and Qigong first with gentle qigong then learn gentle muscle- and tendon-strengthening movements are extremely effective in increasing mobility, flexibility, balance, coordination, and bone density without causing fatigue. She is gentle in her approach, allowing the practitioner to move at their own pace. Every caution is taken to protect the student from further pain. Remarkable results are frequently obtained within a short period of time, even by those who have been suffering with a high degree of pain for a long time. Meditation and mindfulness techniques increase relaxation, employ stress management tools that empower the mind to help heal the body. These simple movements (easily performed in chairs) reduce high blood pressure symptoms, improve digestion, and improve brain function. Susan's Energy Gathering and Blood Circulation Qigong DVD is available to supplement home practice and are highly recommended. Brain Workshop™ tai chi training is unique and affects the body and the brain in the following ways. First, movement with synchronicity, rhythmicity, and symmetry has been linked to brain activation during memory acquisition, states of consciousness, locomotion, neural repair, and rehabilitation. Second, mental practice, including visualization and movement imagery, has significance for athletic training and for treatment potential. New imaging techniques show that when you visualize going over the movement in your mind (imagery), neuronal (nerve cell) activity in the brain actually mirrors that movement. Tai chi expands this idea with many sophisticated techniques that use specific mental imagery and visualizations of energy moving during physical movement. This is the hallmark of Tai chi. The result is that the brain strives to create the mental image, not an isolated arm or leg movement. Brain Workshop™ uses Tai Chi and Qigong plus scientific principles found in neuroscience and is the most effective set of tools for rejuvenating the aging brain. Movement along with mental practice stimulates the brain and body to maintain the flexibility of youth. Third, balanced, integrated, left- and right-sided movement is accompanied by balanced brain activity. Such movement activates the neural circuitry of the whole brain. Balance is accomplished by using two major components of Tai Chi training: central equilibrium training, or developing a straight spine with an energetic central plumb line, and spiraling in the joints. Fourth, engaging and integrating multiple sensory systems both physically and with mind intention, wakes up the entire body and brain, and can speed up the healing process. These systems include visual, kinesthetic, the sense of gravity and position, muscle load, stretching and contracting, sensors in the skin, and the sensation of qi. The table below lists 5 key elements of nutrition and 5 key elements of exercise that complement each other and promote great health benefits. Omega-3 fatty acids, detoxifying antioxidants, movement biomechanics, bone strengthening exercises, blood circulation and meditation profoundly impact heart, brain and digestive health as well as balance, bone, joint and muscle strength, weight loss, stress reduction and chronic pain. We describe 5 Nutrition Keys in our Nutrition and Exercise Class. is vital for both the body and the brain. Please reference http://www.susanamatthews.com/brain_workshop.htm for more details. Nutritional support is vital for both the body and the brain. Visit Tai Chi Exercise and Nutrition page to learn more. Please reference http://www.susanamatthews.com/brain_workshop.htm for more details. Here are several testimonials specific to the results obtained with nutrition obtained from Body Balance that changed people' lives around depression, anxiety, inflammation, and much more. The following link gives a wealth of information about fibromyalgia. Hopefully after reading both these sites you can see that Tai Chi and Qigong practice seriously addresses many of the most pressing issues for a person with fibromyalgia and chronic pain in a gentle and safe way. People with all levels of mobility can find ways to practice and find improvement. FibromyalgiaSyndrome.co.uk: Acute joint pain, chronic fatigue and depression are just a few symptoms of fibromyalgia. This site explains all about this little understood syndrome.